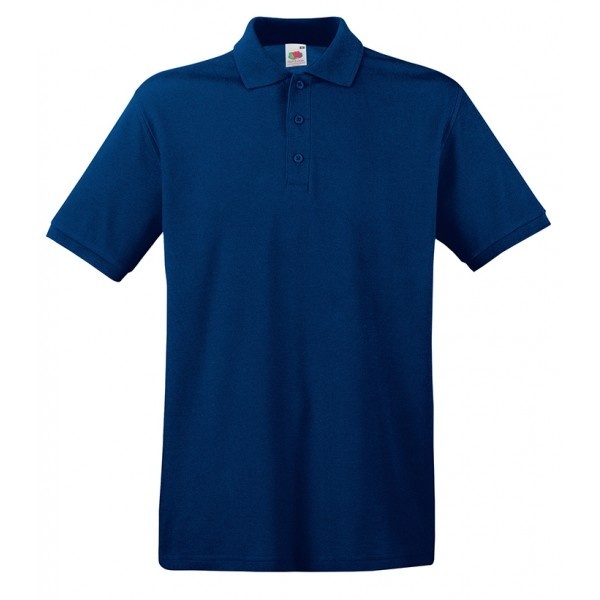 Stylish, practical and comfortable, our premium polo shirts by Fruit of the Loom offer high quality clothing in 22 different colours. The eco-friendly and breathable 100% cotton fabric can be screen printed with your personalised logo or design in up to four colours. Available also in 65/35 easy care version with 65% polyester and 35% cotton blend which is ideal for workwear as is guaranteed to perform at 6o degree wash.